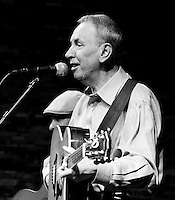 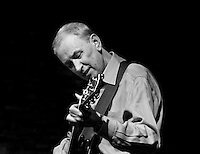 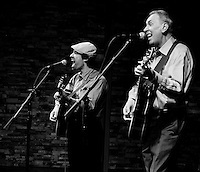 Singer and guitarist Al Stewart, best known for his singles "Year of the Cat", "On The Border", "Nostradamus," and "Time Passages," is well known for his collection of personal and intimate songs from the 1970's. 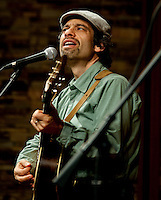 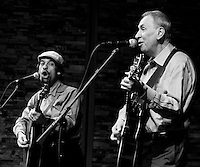 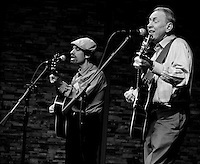 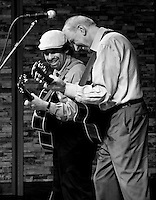 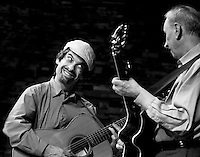 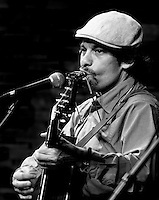 Stewart made his Rockport debut accompanied by lead guitarist Dave Nachmanoff. 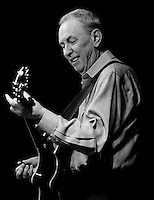 Glasgow-born Al Stewart has been an amazingly prolific and successful musician across 40 years and counting.